On-going Faith Formation is both the responsibility and challenge for every adult Catholic. 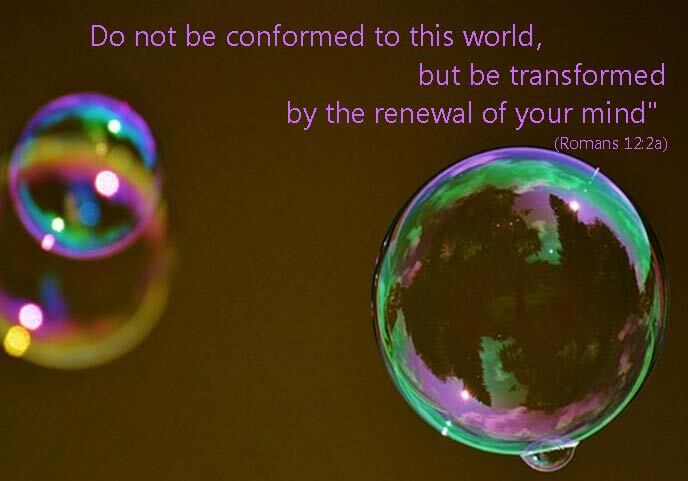 Once we leave the Catholic School Program or the Parish Religious Education Program, we as adults can let our Faith Formation cease and fail to “be transformed by the renewal of your mind”. We lose an awareness of the issues that face us as a Church, and the response to these issues by our Church. St. Mary of Gostyn Adult Faith Formation offers programs geared to adults and invites you to learn more about our various offerings. Sunday Weekend Mass, through the Liturgy of the Word, homilies and Liturgy of the Eucharist, is the first and most powerful way of continuing our Adult Faith Formation. 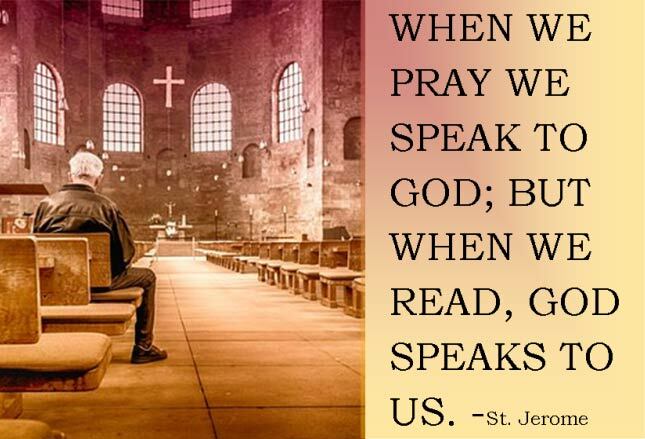 As we listen to the readings explained in light of our daily lives, with our parish brothers and sisters, we grow in our understanding of the Lord, our Church, and its relevancy to our lives. As we encounter Jesus in the living presence of the Holy Eucharist, we are nourished and prepared to be sent out into our daily lives. In today’s world of technology and being “plugged in” it can be difficult to find moments of silence to reflect and find stillness. On the other hand, digital platforms can also help us stay tuned into to our prayer and spiritual life. 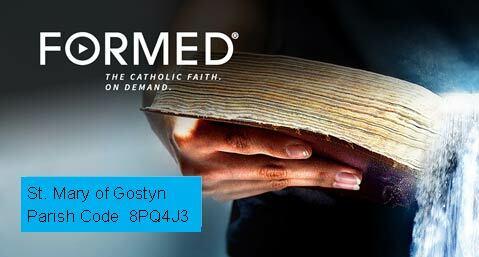 Our parish’s subscription to FORMED.org provides online access to hundreds of Catholic content, videos, studies, movies, books and more. 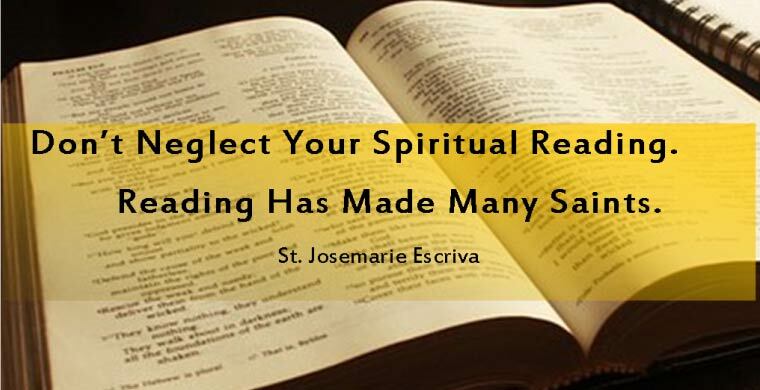 Use this link to access St. Mary’s FORMED.org resources. In addition, at two of our entrances, there are Lighthouse Catholic Media displays filled with inspiring and educational CDs. These portable CDs are great for commuters, family road trips, or when running errands in the car. The Faith Formation process is a continual journey, enabling us to respond to the presence of the Lord in our life as mature adults. 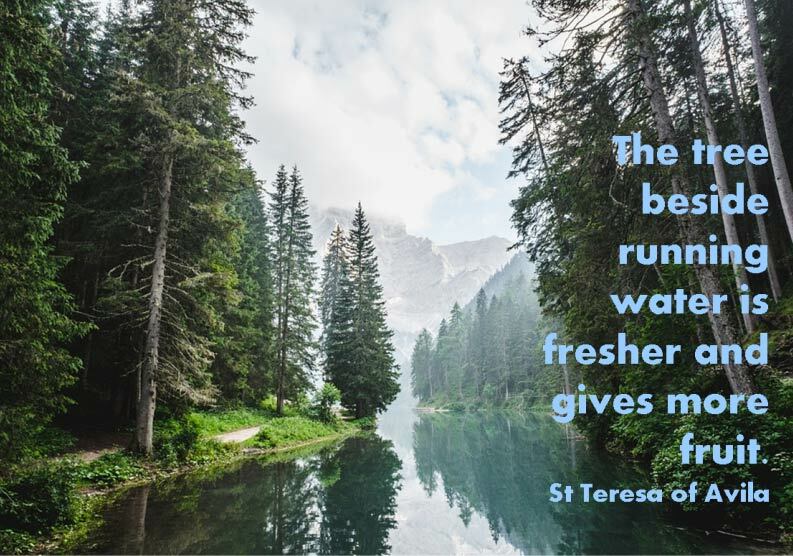 As you continue on your faith journey, keep in mind the opportunities that St. Mary of Gostyn has to offer. See below for programs, and explore the Adult Faith Formation tabs on our website. If you have a suggestion for a program or would like to participate, please contact Kelly at (630) 963-1063 x259 or [email protected]. ADULT FAITH FORMATION — EVENING BIBLE STUDY – ONGOING – TUESDAYS 7:00 PM UNDERGROUND (For more information please see Ministries – Adult Faith Formation – CAFÉ Evening Bible Study tab). Next study to begin in the Fall.